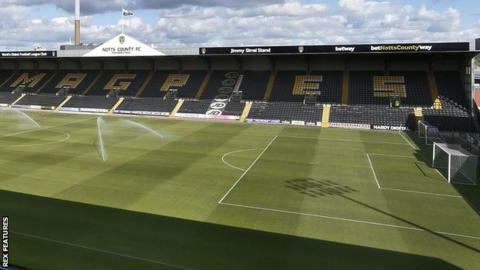 Former Sweden Under-19 international Maja Krantz has joined Women's Super League One side Notts County. The 28-year-old, capable of playing in defence or midfield, has signed a one-year deal with the option of a second. Krantz, whose move is subject to international clearance, joins after eight years with Swedish side Linkoping, where she won a league title and played Champions League football. "She brings with her a lot of experience," said boss Rick Passmoor.